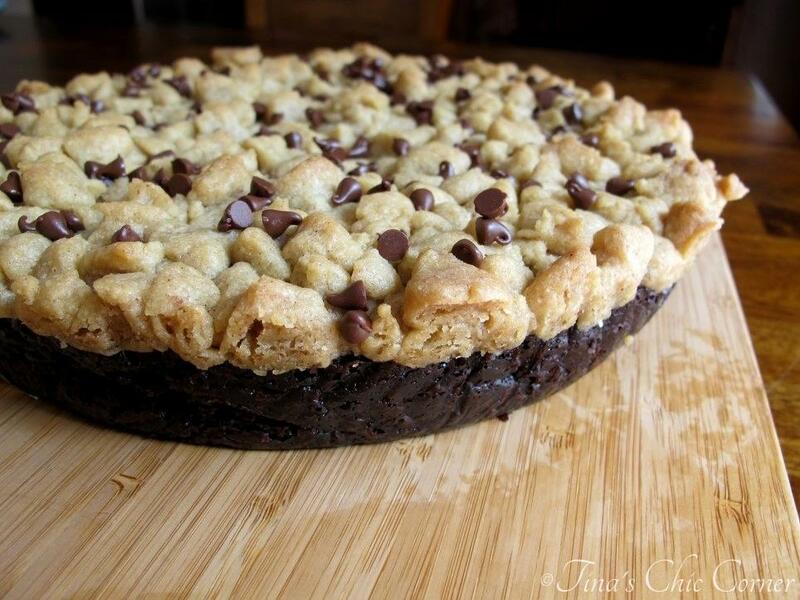 Ooey, gooey, fudgy moist cookie, lots of chocolate chips… Do I have your attention? With all the cookie recipes that I’ve posted recently, I’m sure that you can tell that holiday cookie baking is in full swing in my home. No cookie package is complete unless it has at least one chocolate cookie and these fudge ecstasy cookies are the perfect addition. 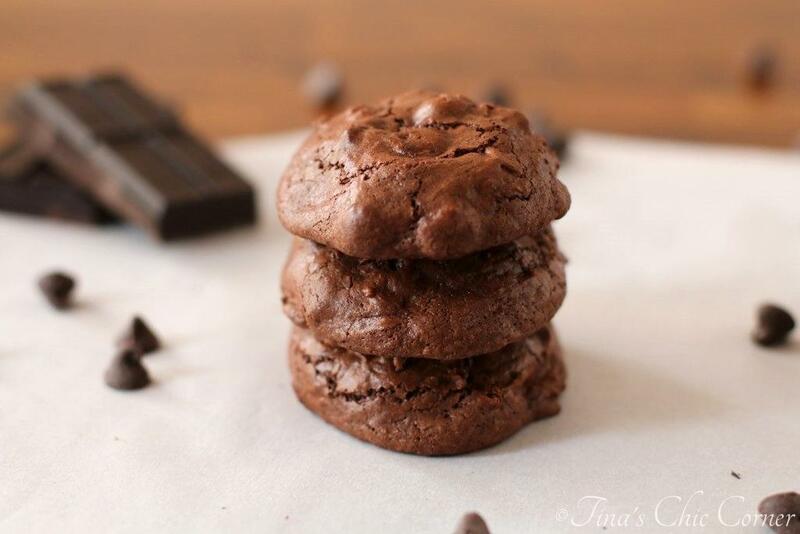 These decadent cookies are a cross between a fudgy brownie and a chewy chocolaty cookie. In a large microwave safe bowl, combine 1 cup of the semisweet chocolate chips, the butter, and the unsweetened chocolate together. Stir in the remaining 3/4 cup of semisweet chocolate chips. Scoop about 1 and 1/2 tablespoons of cookie dough per cookie (6 per baking pan) onto a silicon mat or parchment paper. Bake them for about 13 minutes or until the edges are firm and the surfaces are dull and crackled. Let them cool on the baking pan for about 2 minutes and then transfer them to a wire rack to cool. These cookies are easy to make. In fact, you only need one bowl to whip them up! It’s the little things that make me happy (if you washed as many dishes as I do, you’d be excited too 😉 ). Plus, these don’t take long to make. I don’t know about you, but I’m super short on time, with the holidays right around the corner so I’m thankful when I can make a batch of cookies in short order. There is a lot of chocolate going on here. The batter will be a tad thin, similar to the consistency of most brownie batters. Calling all chocolate lovers! You’ve got all that chocolaty goodness from the melted chocolate that we used in batter. You can’t get much better than that when you use the real deal. As if that’s not enough, they’re also loaded with chocolate chips. 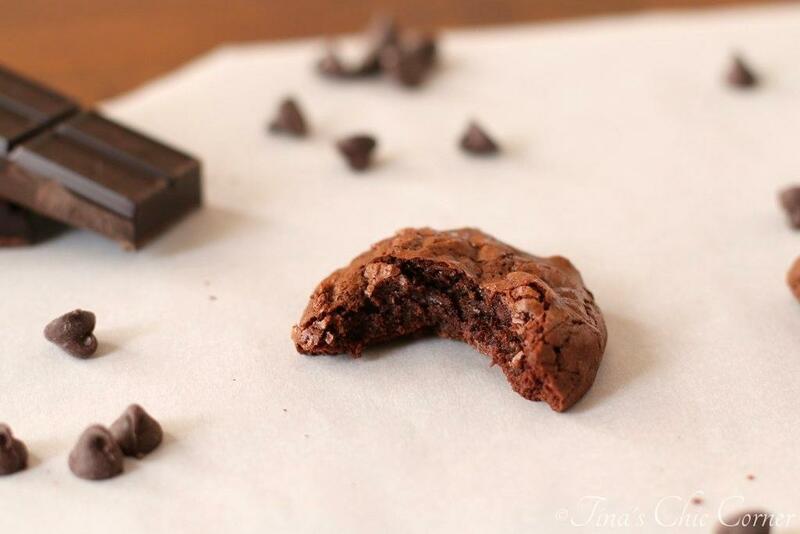 These are fudgy brownies in disguise as a cookie. They are so moist and chewy and rich and sweet but not overly so. These are the best chocolate cookies I’ve ever made so far. I know I’ve been saying that a lot lately with other cookies that I’ve made recently. That’s because I hand out the best of the best when it comes to my holiday cookie gift bags. These sweet treats definitely made the list! Here are some other chocolaty treats that you might enjoy. They look both gooey and light. How is that possible? And very chocolaty! 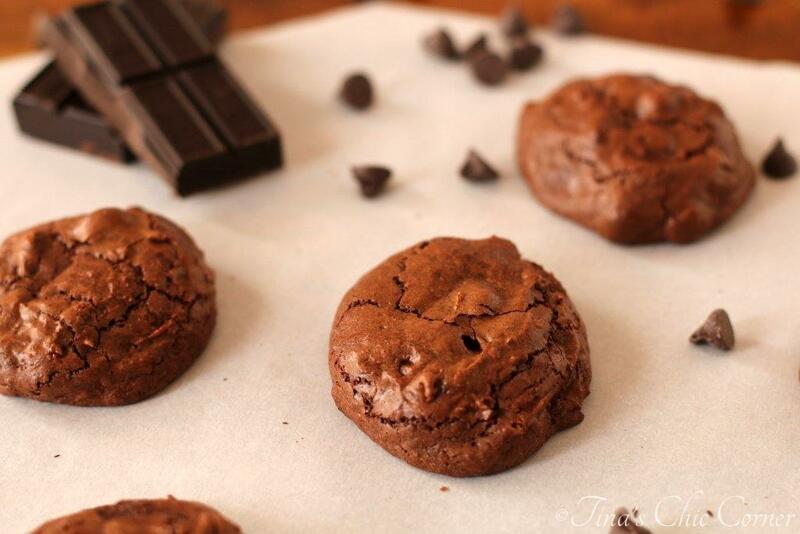 Brownie type cookies are the best! I’ve made them before, but they spread too much and got really thin and crispy. Love how yours is thick! You have my attention! 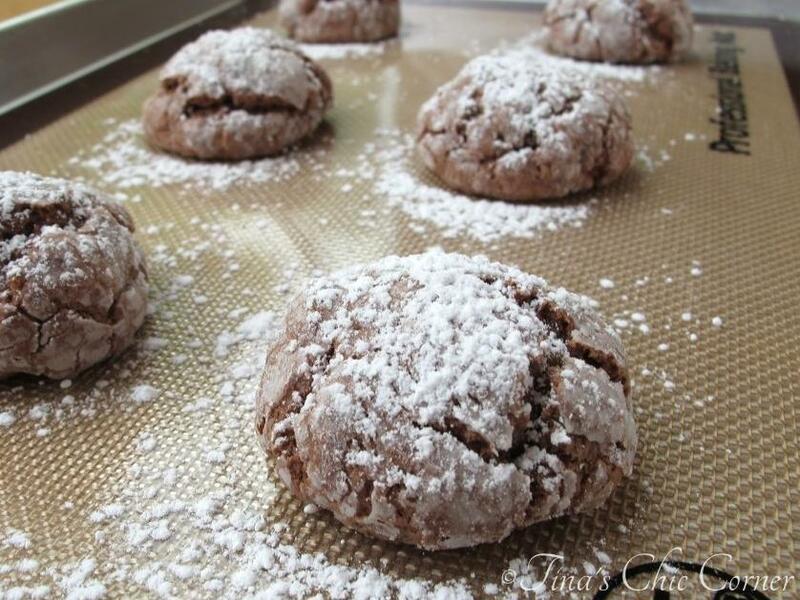 These cookies look so chocolatey and melt in your mouth delicious. You’re right — there needs to be a chocolate element on the cookie plate, and this one is perfect! Chocolate cookies for everyone. 🙂 You always say the nicest things! Thank you kindly. I love your name for these cookies because I am in pure ecstasy just thinking about them! Pinning! Any cookie with the word ecstasy in the title is a must make!! I am in love with these cookies of yours. Major chocoholic over here and I wish I could have a few of these! They look so perfectly puffy and delicious. Reminds me of Sarabeth’s “chubbies” recipe, which I’ve been afraid to try because it was tricky. Yum! Sometimes cookie recipes claim to have the brownie texture and you can tell by the photos they really don’t. I read your title, saw your photos, and was immediately sold. These truly look like fudge ecstasy, Tina! Fudge Ecstasy indeed! Holy moly. 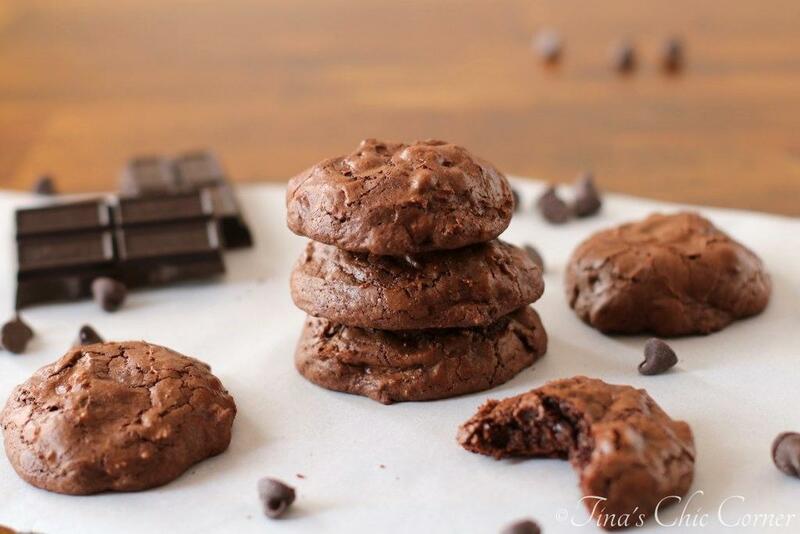 I just made cookies from a brownie mix last night and now I wish I had made these instead! Love all that chocolate. 🙂 Pinning! OH MY!!! i love the name of these babies!!! These look awesome! I’m a chocoholic, so I could eat about a dozen of these. They look amazing! I really love me a great fudgy truffle cookie–ahem, stuffing them with raspberry cheesecake filling is a FANTASTIC idea 😉 just putting that out there. Looks wonderful–I may just have to whip up another batch! I’ve died and gone to chocolate heaven! Wow.. these look incredible Tina! Can you send some my way? And a glass of milk with that too? 😉 Have a lovely weekend my friend! You had me at the name – these look so chocolaty and perfect! 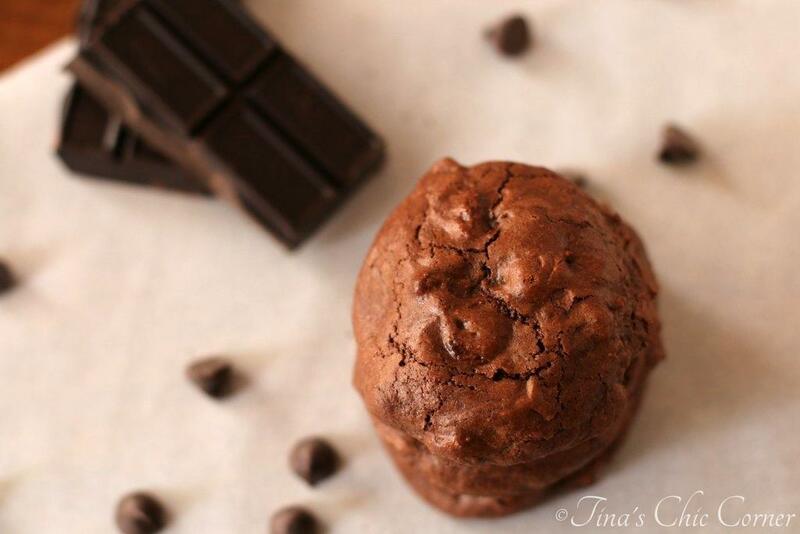 Brownie in cookie form sounds delicious! Is it bad that I wish I had one for breakfast right now?? I love a good fudgey cookie!!! These look delicious!! These look delicious! I made the batter tonight, but didn’t get a chance to bake them. I hope chilling the dough in the fridge overnight won’t do any harm. I’ve never chilled this dough so I don’t know what it does to the melted chocolate. Let me know how you made out. I’d love to know. I ended up chilling the dough overnight – it was much easier to handle and shape into balls, and the cookies came out great – they were crisp on the outside and fudgey inside. I’m not sure if they would have turned out differently had I baked them straight away? I’m so happy that this recipe worked out for you! 🙂 They sound perfect and similar to how mine turned out…without the chilling time. If you’re ever in a rush, give them a try without the chilling period and then you’ll know for sure which method you prefer for this cookie. Can I replace the choco with cocoa powder???? And can I just make them as brownies in a pan????? If you try to make these cookies into a bar cookie (i.e. 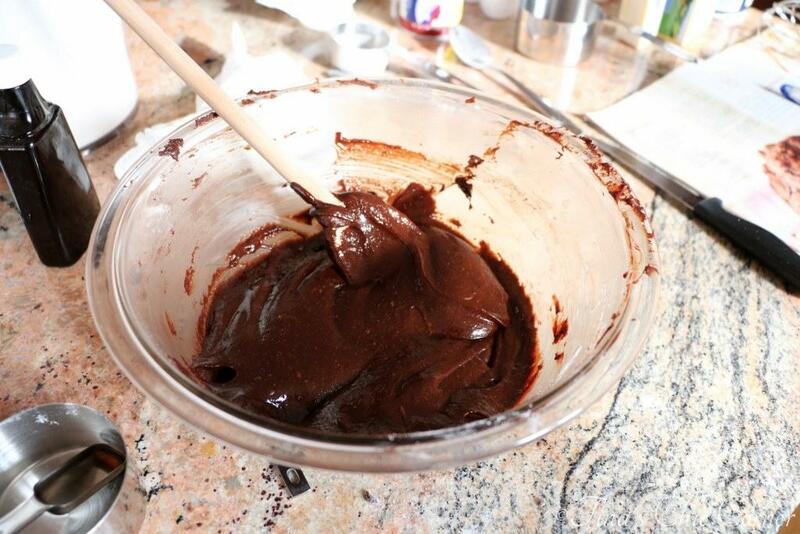 brownie) then you may need to adjust the oven temperature and/or baking time. Since I’ve only made these as cookies, unfortunately, I don’t have suggestions on those change in directions from the original recipe. A cookie that tastes like a brownie?? Yes, please! 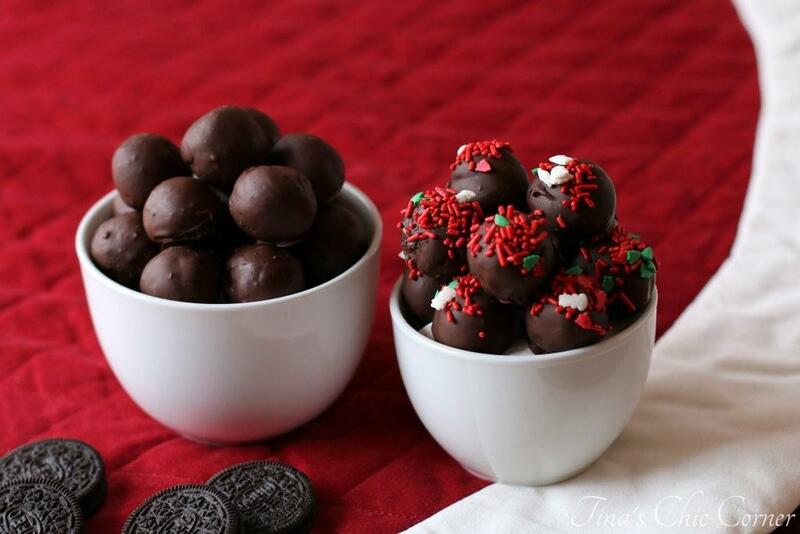 These sound amazing, Tina!